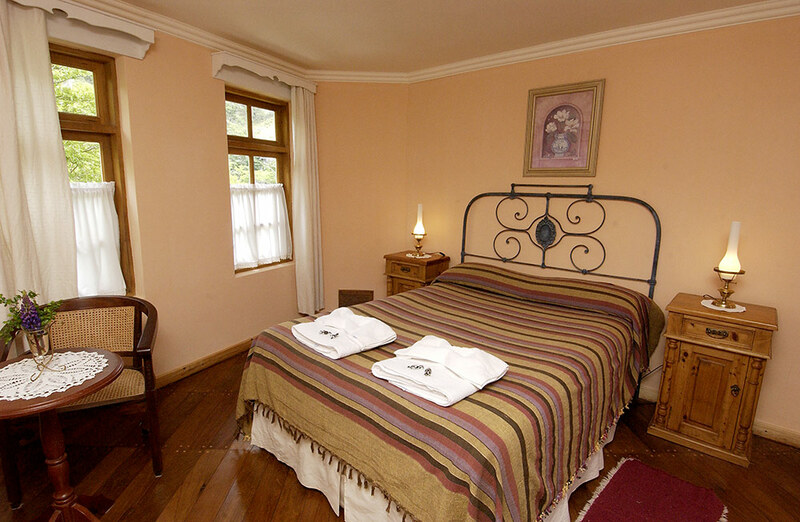 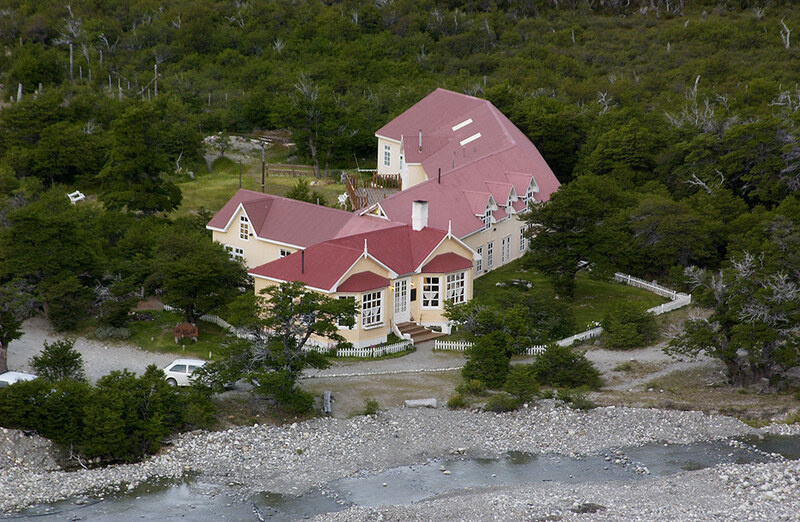 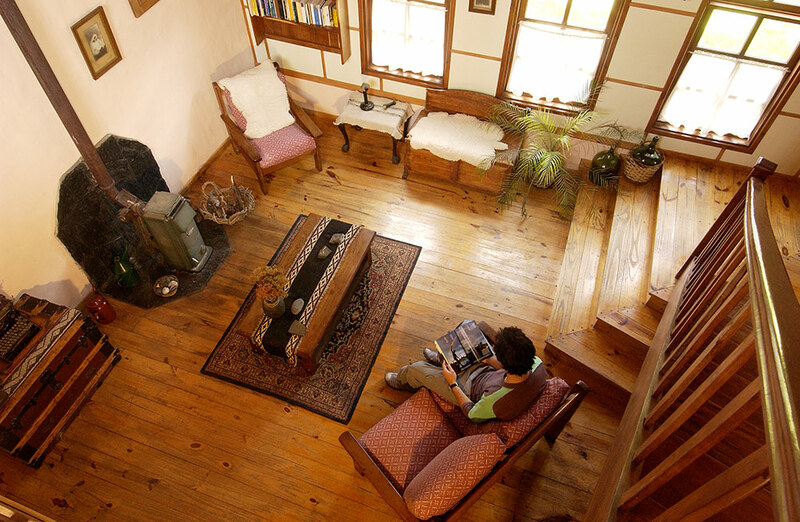 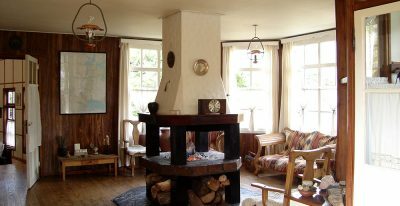 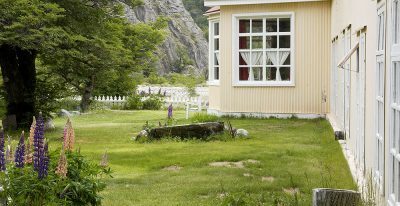 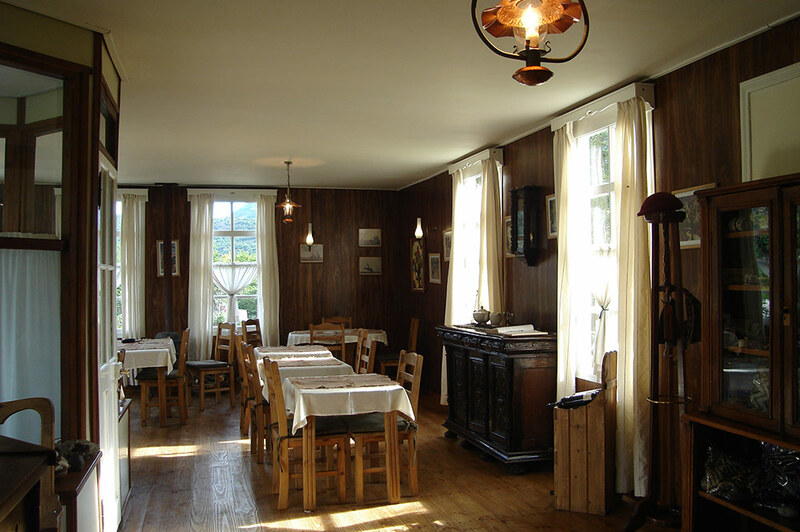 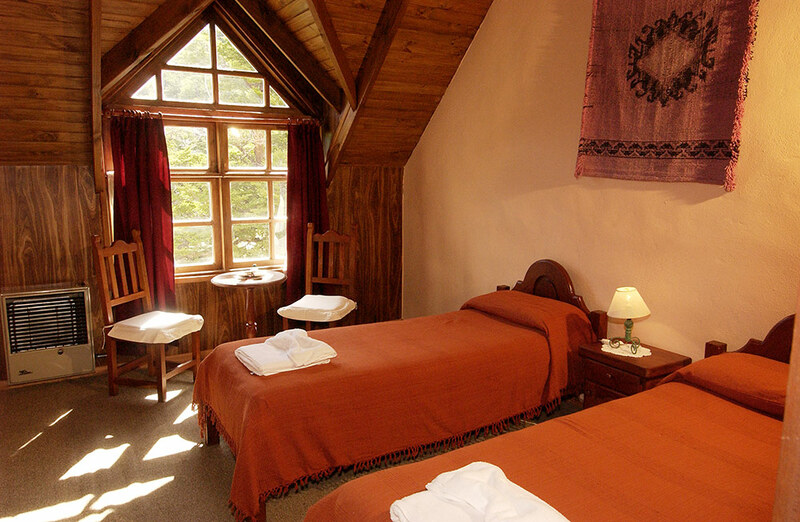 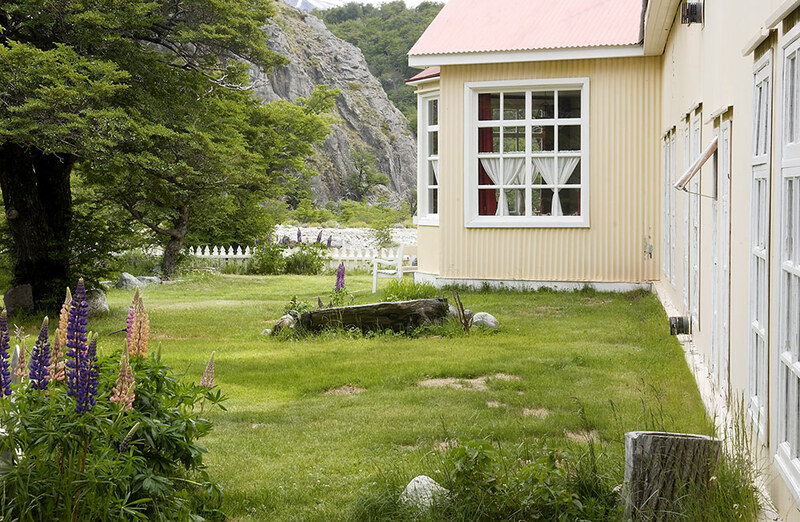 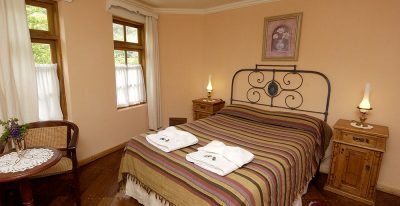 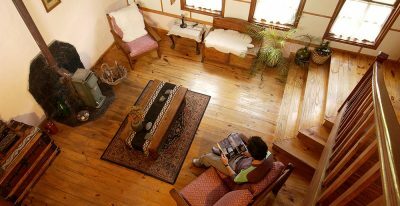 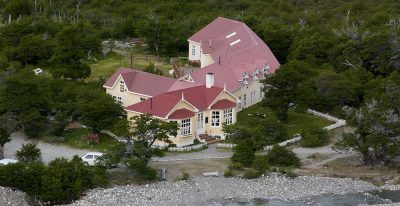 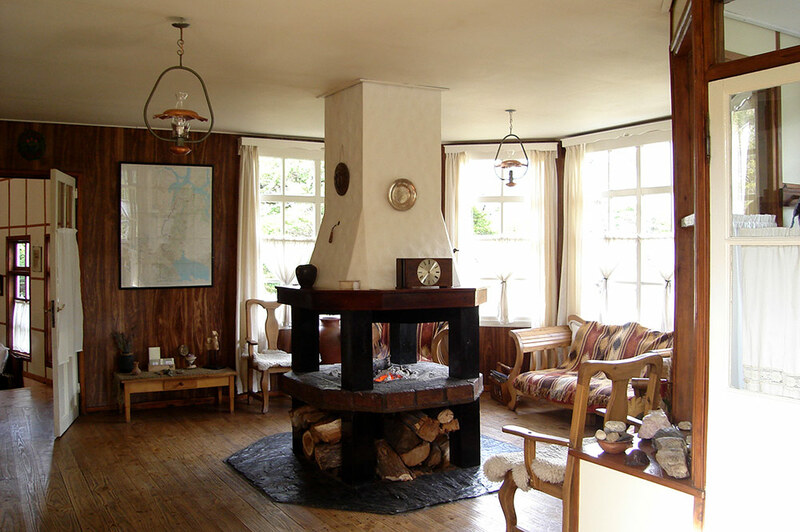 Hosteria El Pilar is set in a large Patagonian country home. 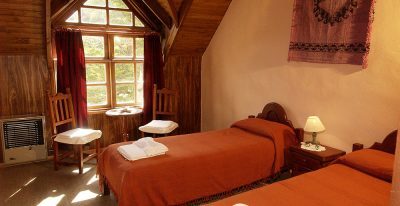 The décor in the lodge's 10 guest rooms reflects the history and culture of the region, as does the food served in the dining room. 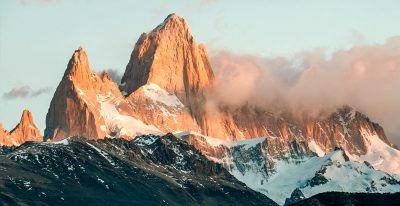 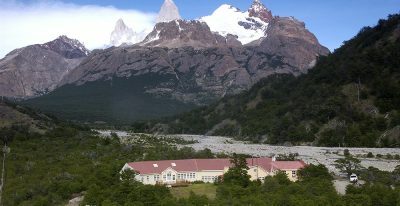 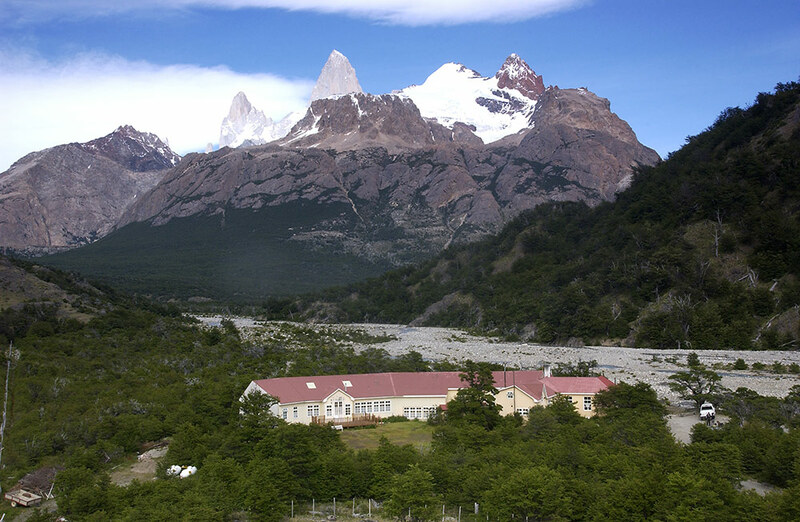 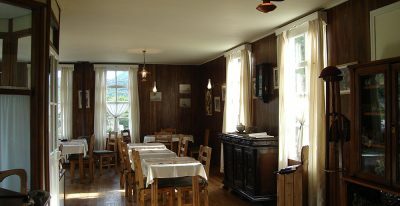 Although about 30 minutes outside the town of Chalten, those wishing to trek the formidable Fitzroy Ranges of Argentina's southern Patagonia will appreciate Hosteria El Pilar's location near the trail head.